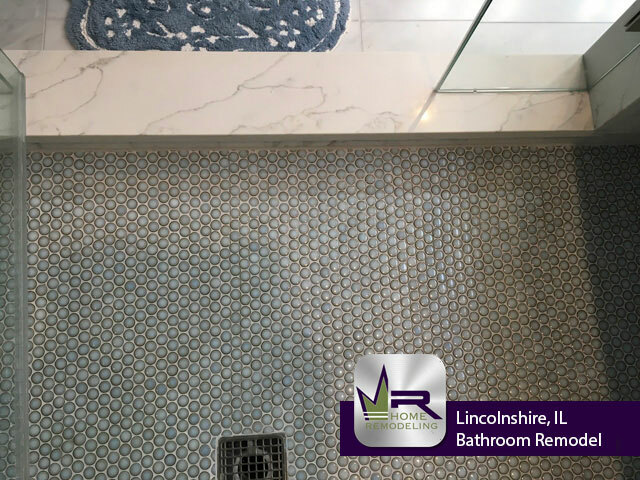 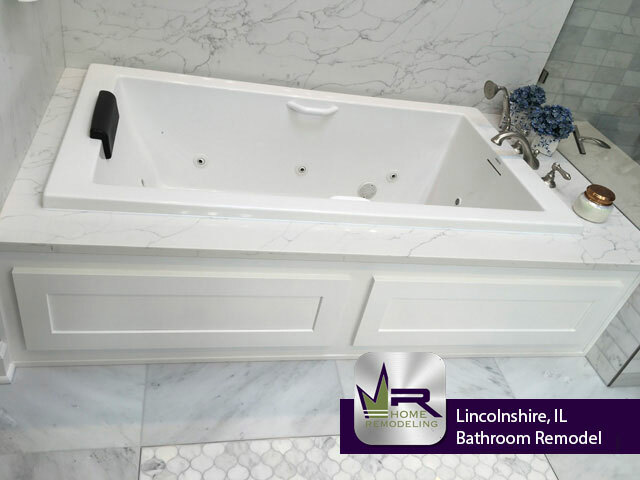 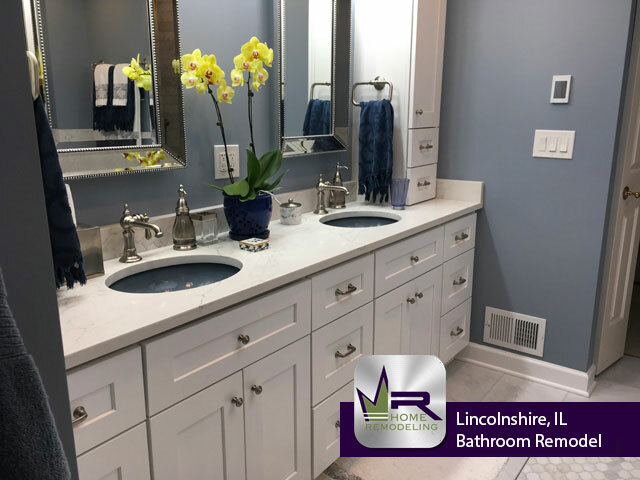 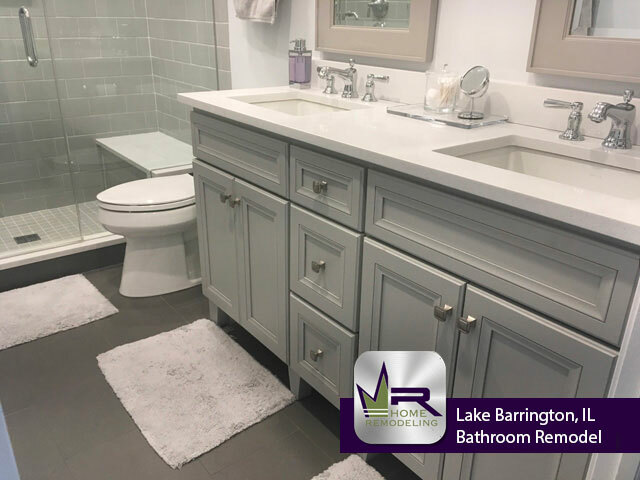 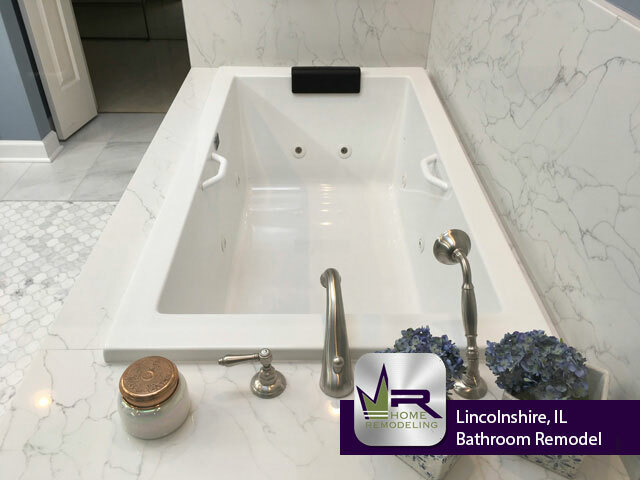 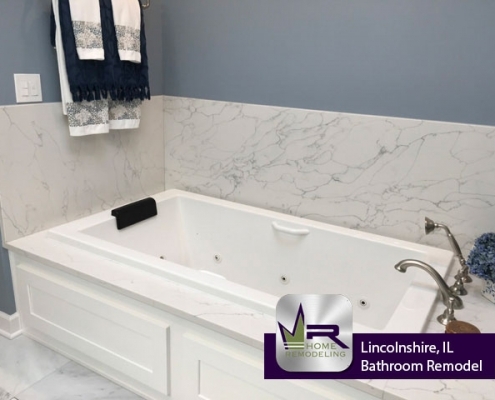 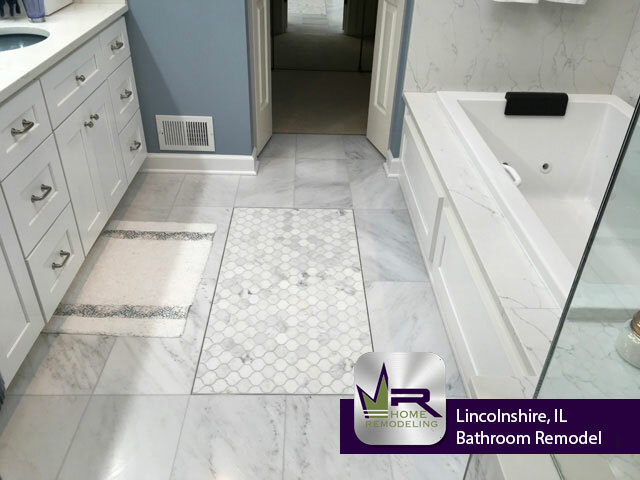 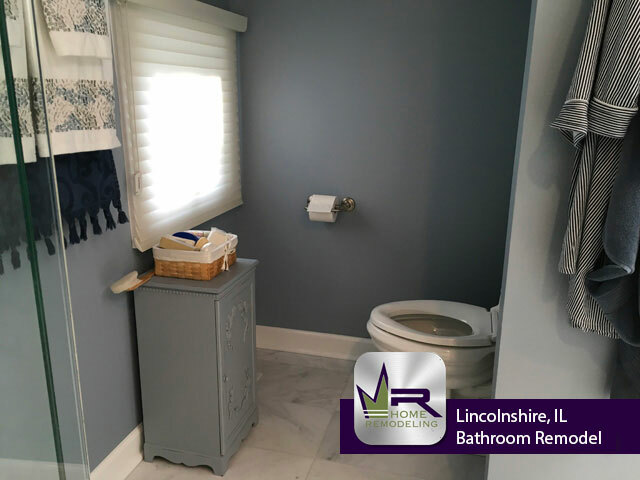 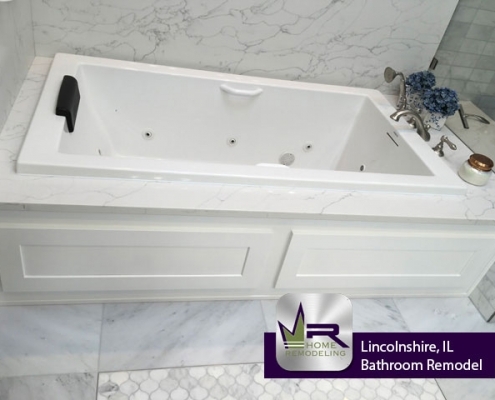 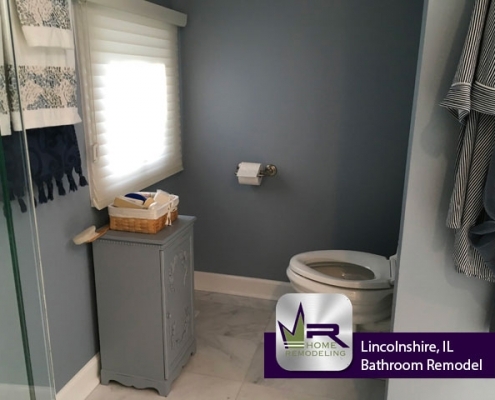 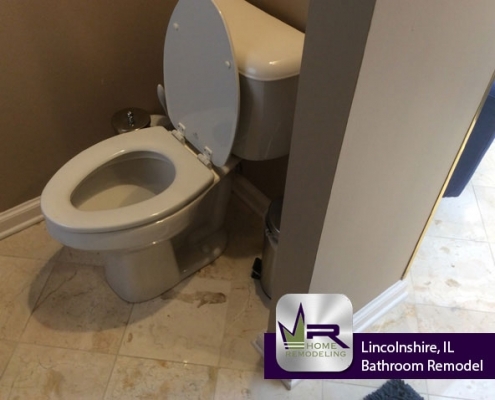 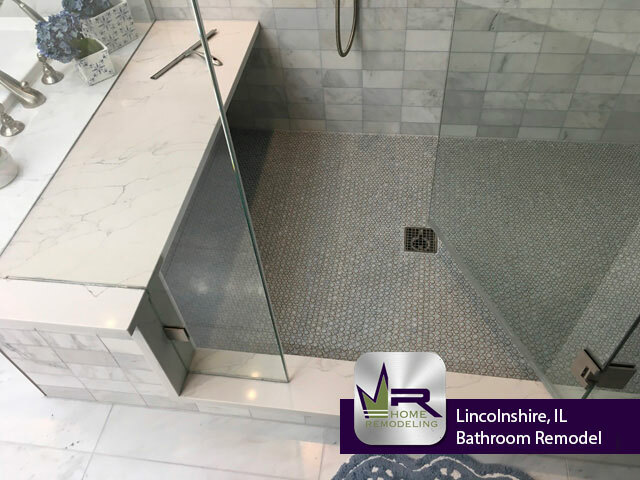 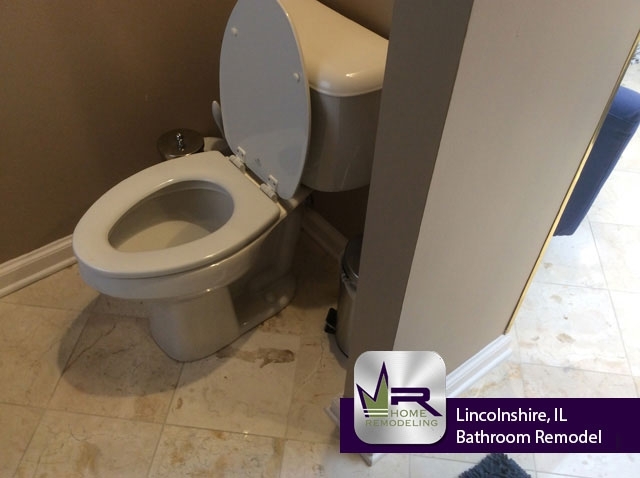 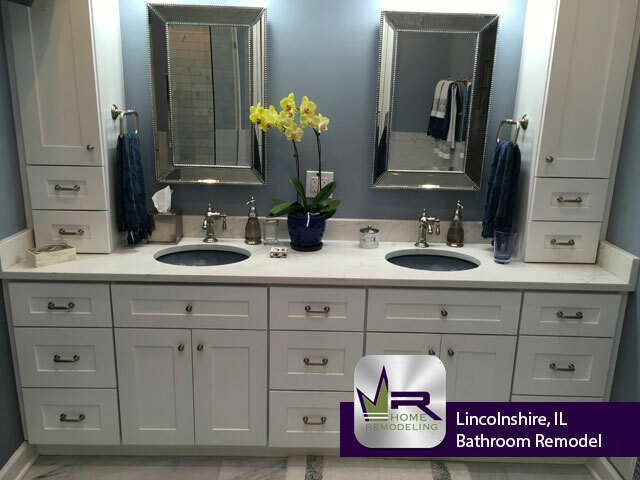 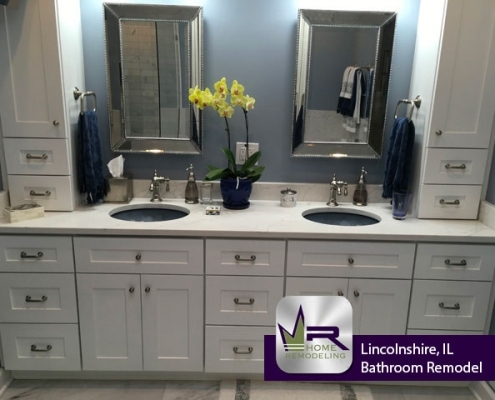 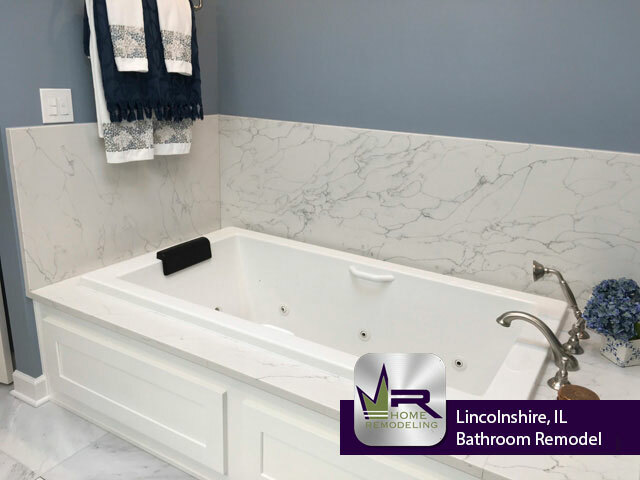 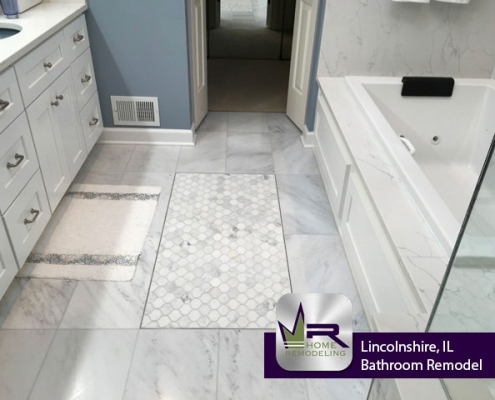 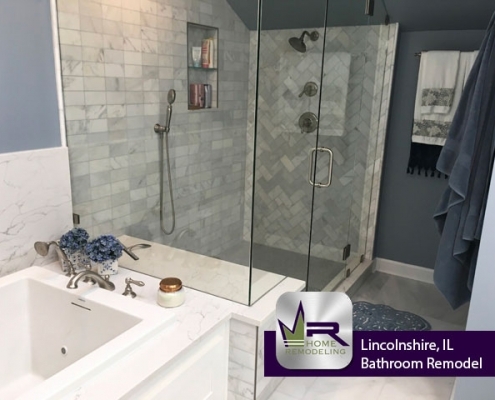 The homeowners of this lovely Lincolnshire house called Regency when they decided it was time to update their huge master bathroom. 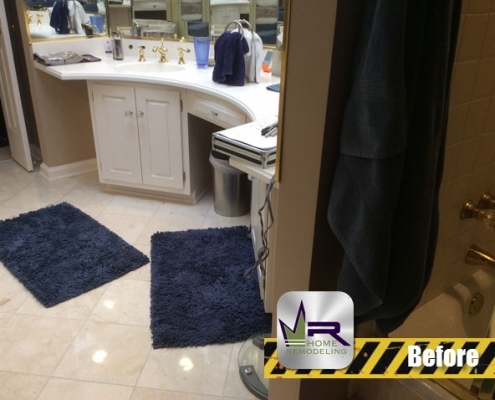 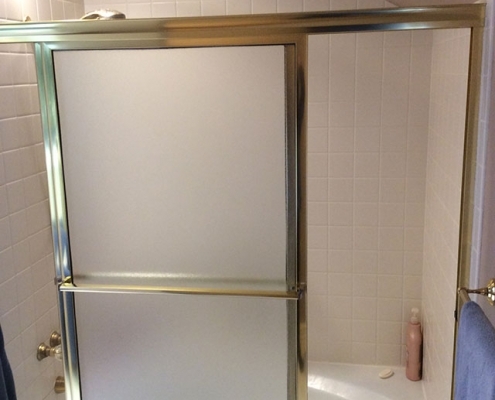 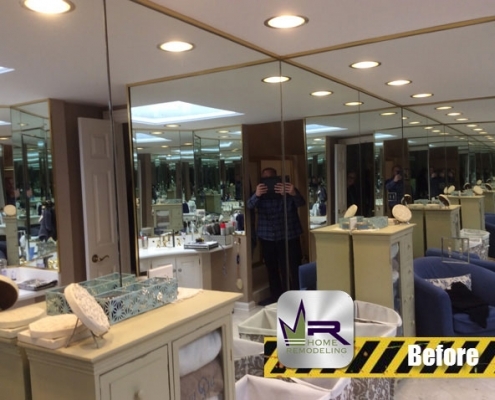 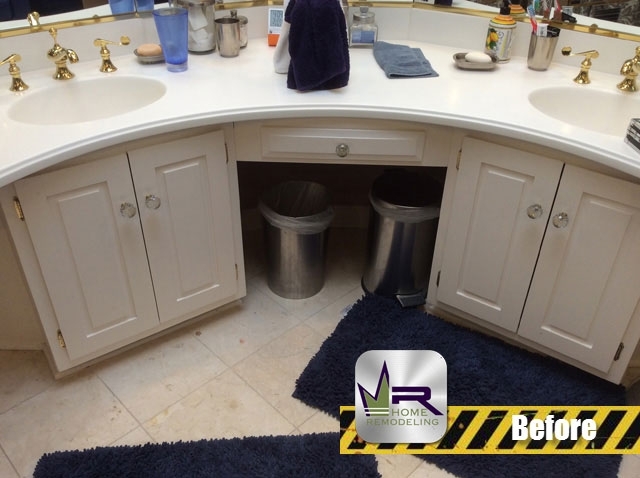 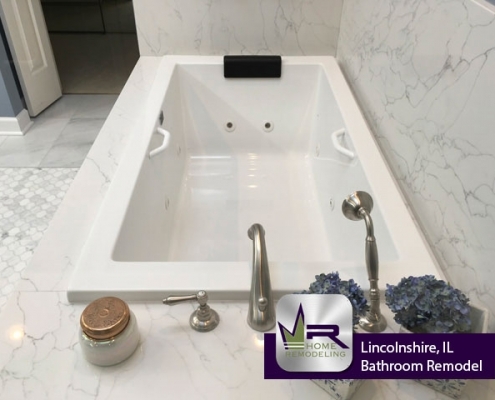 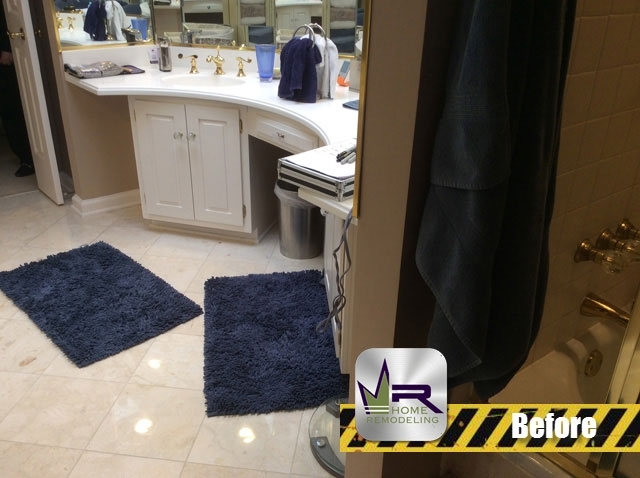 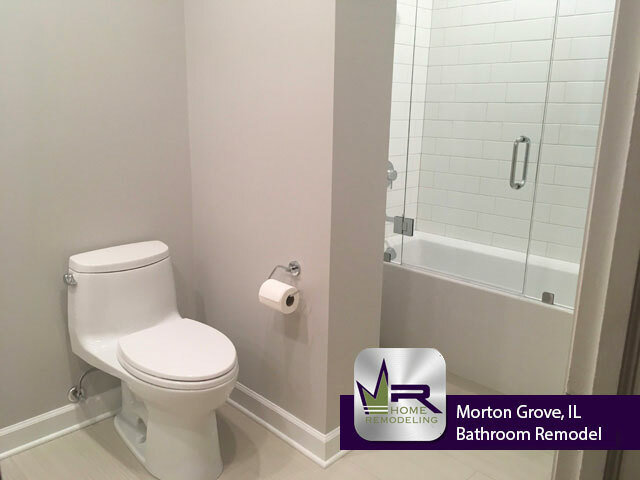 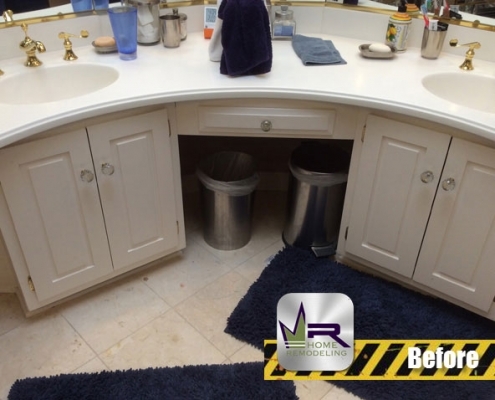 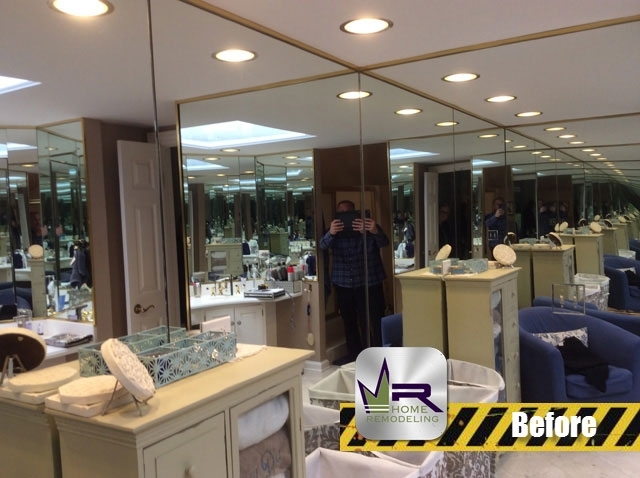 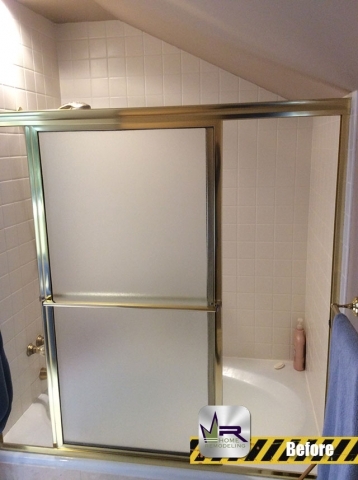 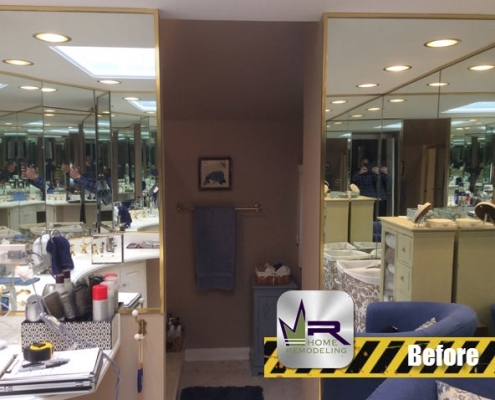 They felt as if the existing bathroom was not designed in order to get the best use out of the whole area, so they wanted Regency Home Remodeling to create a more efficient and effective bathroom for everyday use. 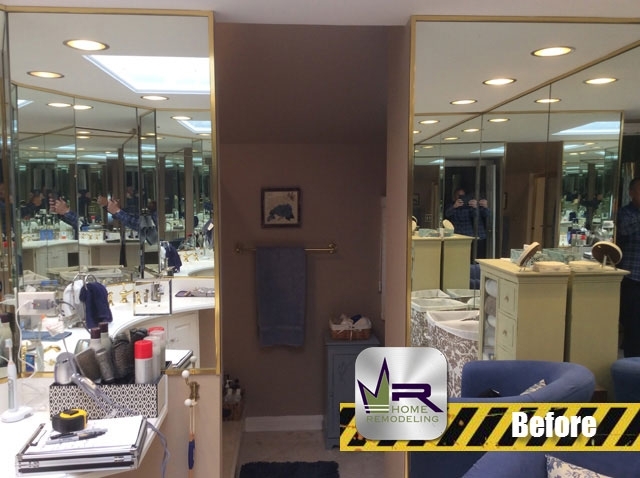 The most notable change of this remodel is the change in color scheme and multiple new additions. 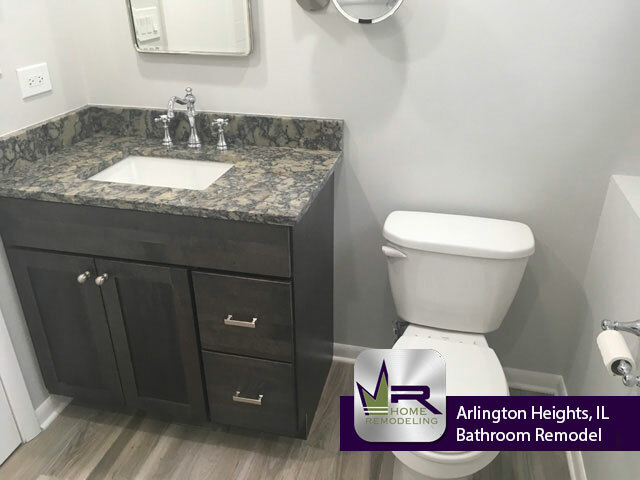 If you’re interested in creating something similar in your own home, see the next page for the items used to in this bathroom! 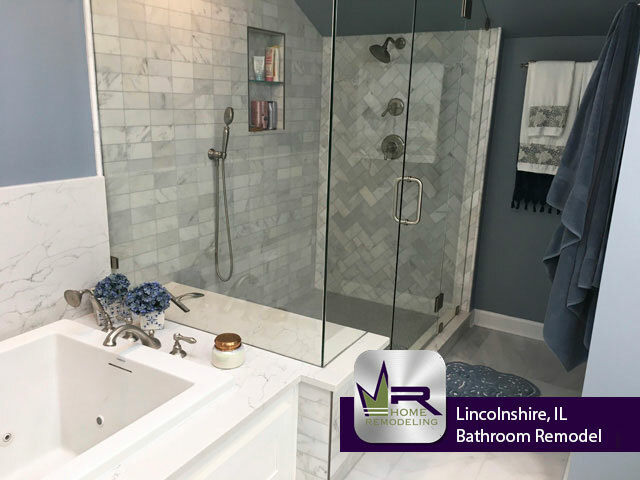 If you want a bathroom remodel in Lincolnshire, IL call the experts in home improvement, Regency Home Remodeling, at 1 (773) 930-4465.